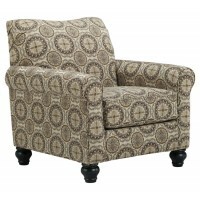 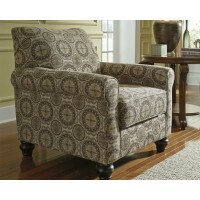 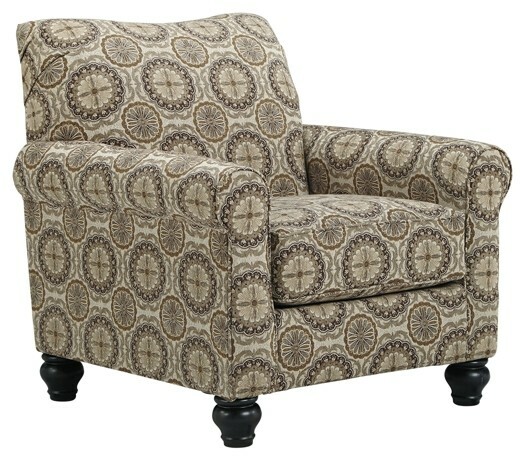 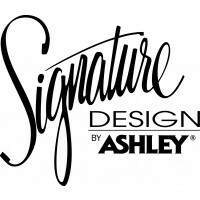 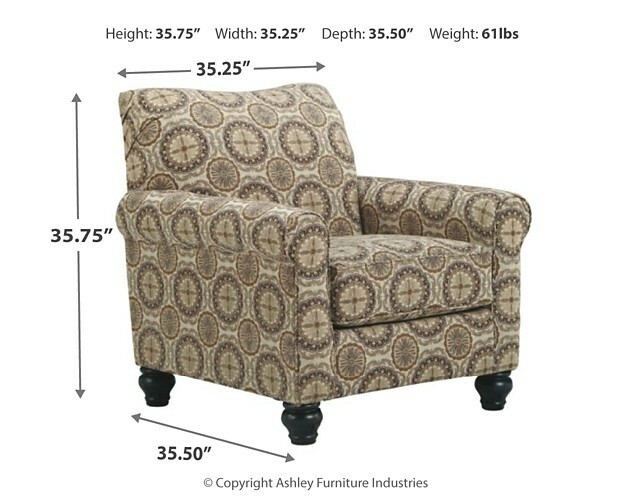 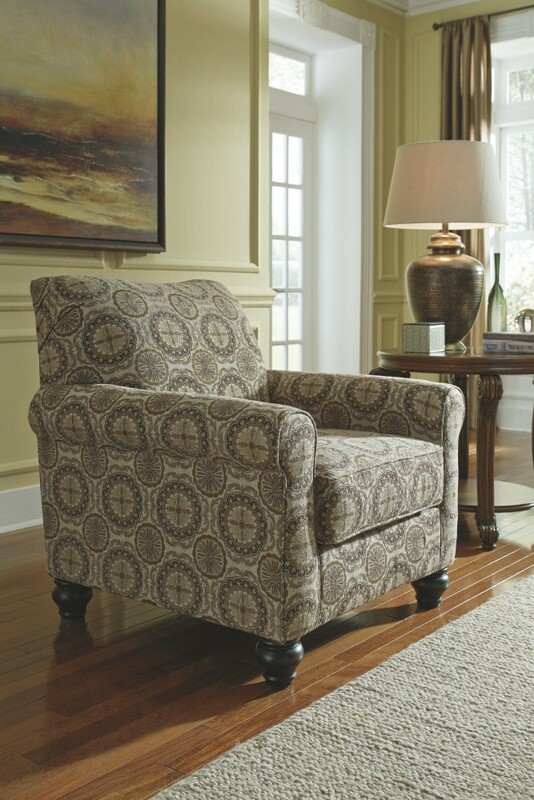 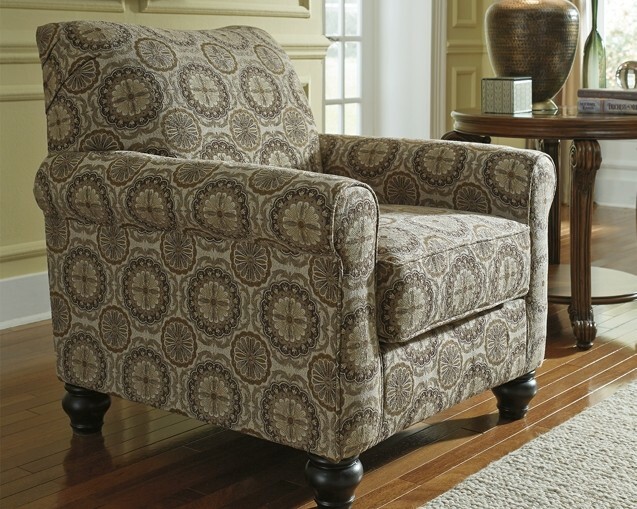 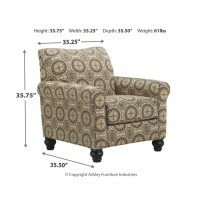 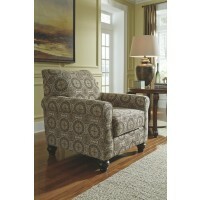 Revel in the beauty and practicality of neutral, earth tones with this stylish accent chair. 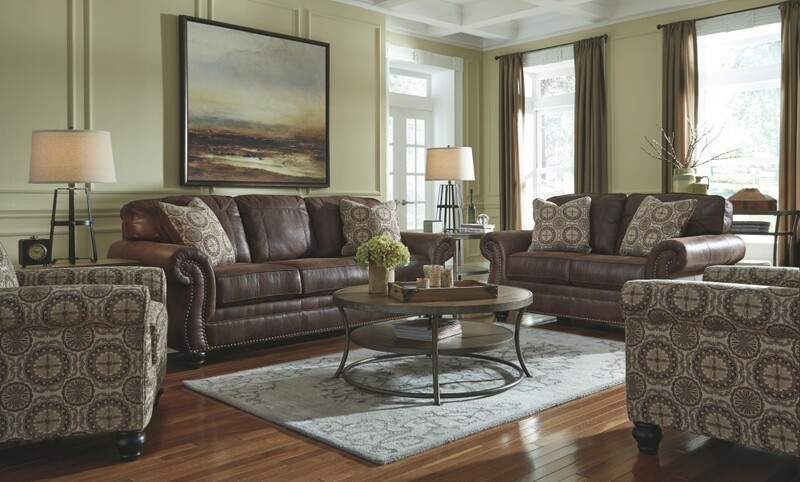 How easily its mellow, muted hues blend with your room's color scheme. 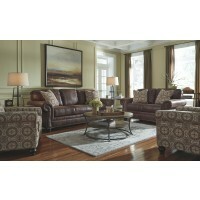 Sporting a clean-lined, stately profile, it’s neatly tailored yet packed with plush comfort.